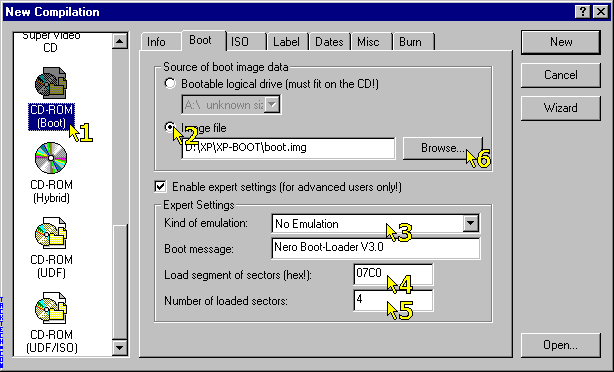 Creating a bootable Windows XP SP1a CD (Nero 5) on D: Drive (Windows XP) - TACKtech Corp. 5.) 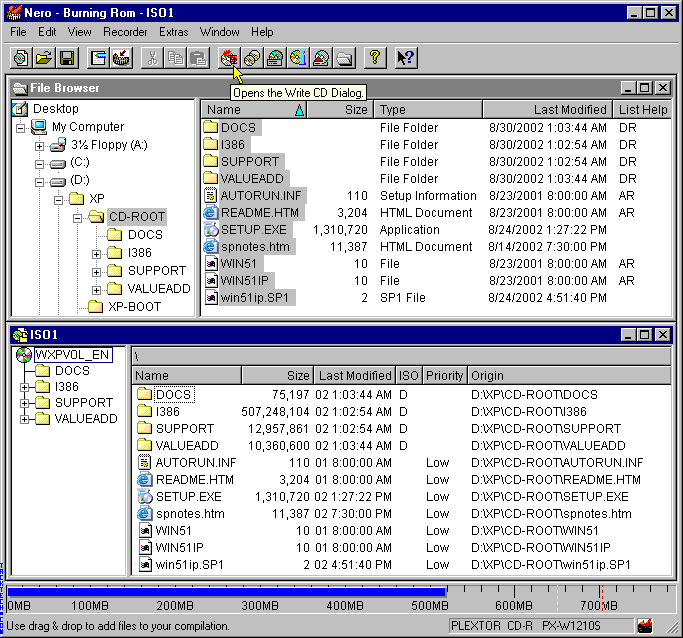 A computer running Windows 2000 or Windows XP (Home/Professional). 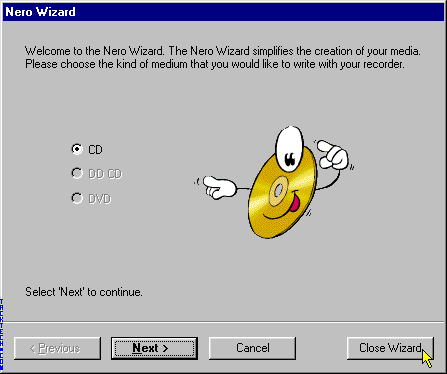 * If you are using an older version of Nero please read TTID# 177. * If you have an ISA SCSI Controller please read TTID# 238. * If receive an error message while following the instructions please read TTID# 184. 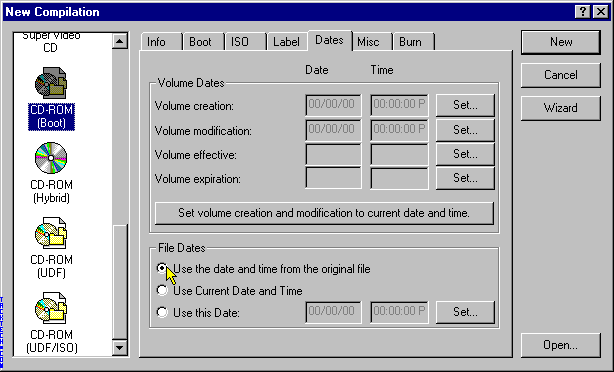 Created a folder called XP on your hard drive (D: is used in this example). A minimum of 800MB is required. 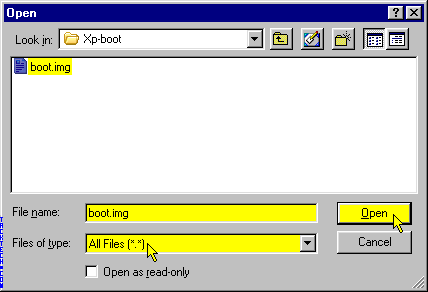 In this folder create three sub-folder called CD-ROOT, XP-BOOT, and XP-SP1a. The end result will look something like the following image. 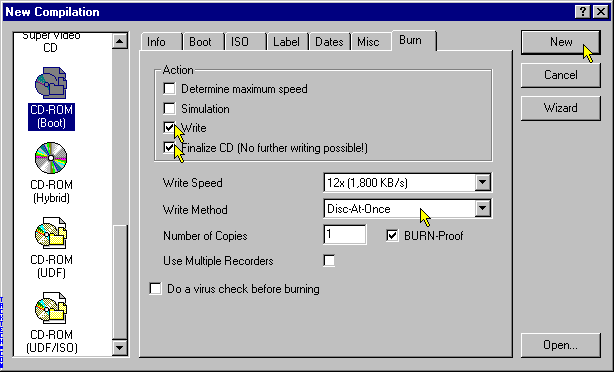 Copy the entire Windows XP CD (or extract the ISO) into folder CD-ROOT. 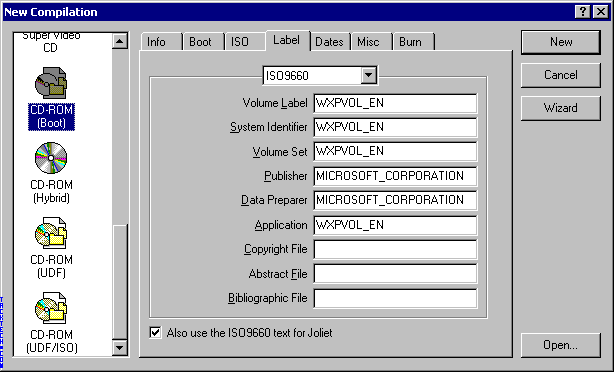 Optional Step 1: Rename or delete D:\XP\CD-ROOT\SUPPORT\TOOLS\deploy.cab. 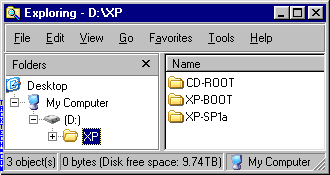 Optional Step 2: Copy the downloaded xpsp1deploytools_en.cab to the folder D:\XP\CD-ROOT\SUPPORT\TOOLS\. Optional Step 3: Rename xpsp1deploytools_en.cab to deploy.cab. Note: The file name varies with different languages. 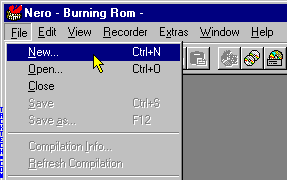 The English file name was used above. For a complete list of file names see TTID# 214. 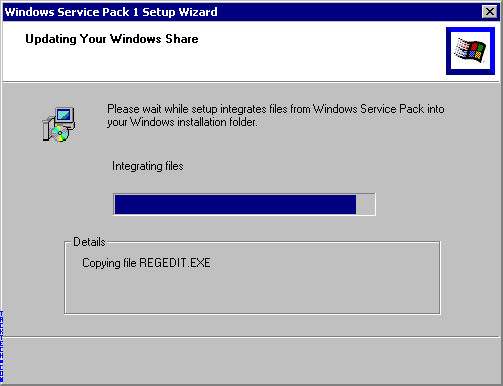 When integrated install has completed successfully, click the OK button. 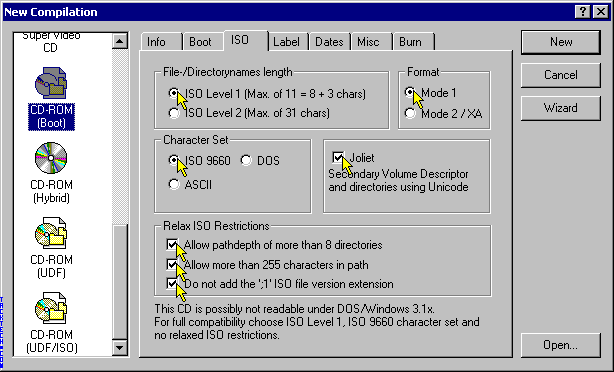 Select everything in the folder and drag it to the ISO compilation panel. 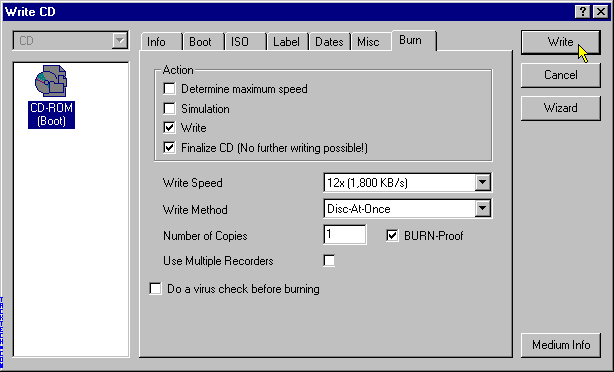 Click the Write CD Dialog button.